Sequestered away in rural bliss, 90 minutes north of Seattle on the Washington state coast, Karl Blau has been making records for 20 years, but never with European distribution. So, when Bella Union released Introducing Karl Blau in 2016, it shone a belated and deserved light on “one of the great hidden treasures of music,” claimed album producer Tucker Martine. 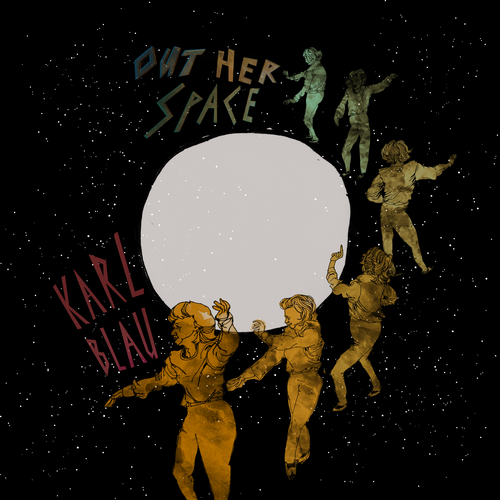 Out Her Space is so different that it could be titled Reintroducing Karl Blau. The album also testifies to Blau’s studio skills, as he captures the glimmering, humid depths of those sweltering southern influences, despite his north-western heritage. But then Blau has engineered and produced a heap of records for himself and others, often at his home in Anacortes, releasing records on Washington’s favourite indies K and Knw-Yr-Own, as well as through his own Kelp Lunacy Advanced Plagiarism Society subscription service. But Out Her Space comes from another place, with another story to tell. Having heard Blau’s own demos, White ensured that Spacebomb’s hot-to-trot backing band - centred around (now Fleet Foxes) bassist Cameron Ralston and drummer Pinson Chanselle – supported Blau too, and he came away with an album’s worth of tracks, which also featured Blau (guitar, percussion, synth, sax), White (guitar, synth), Phil Cook of MegaFaun (piano) and a wider cast of horns, piano, viola and backing vocals. It’s partly where Out Her Space got its name: “It’s a cousin to Big Inner,” says Blau. The opening ‘Poor The War Away’ was written during the George W Bush era, “and it’s more relevant than ever. We’re steamrolling down the mountain side.” ‘Slow Children’ is a request for mankind to slow down, with a “rigid truth chorus” and “free association” verses, says Blau. The world is out of control, but Blau’s life is anything but. Introducing Karl Blau did its job, as a great record and an introduction to a wider audience. Given Matthew E. White was voted a ‘breakout artist’ of 2012/13, then Blau, on this evidence, is unquestionably a ‘breakout artist’ of 2017/18. 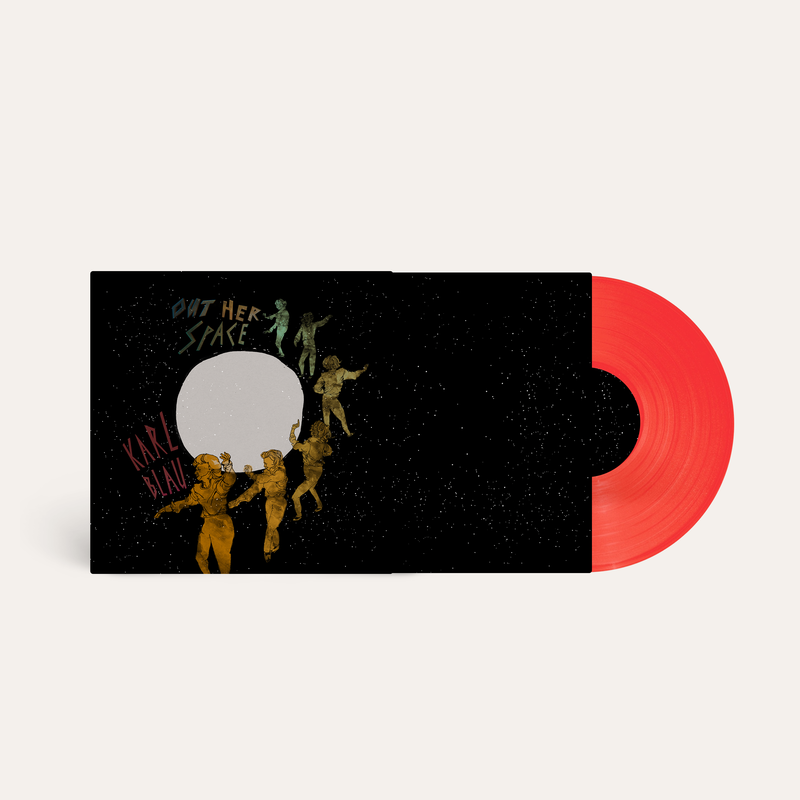 No one this talented should glide under the radar, no matter how much they’ve set things up that way (“the bane of Karl Blau records is that you don’t know what’s coming next!” he reckons). If Out Her Space has finally found the right time to emerge, so too has its creator.